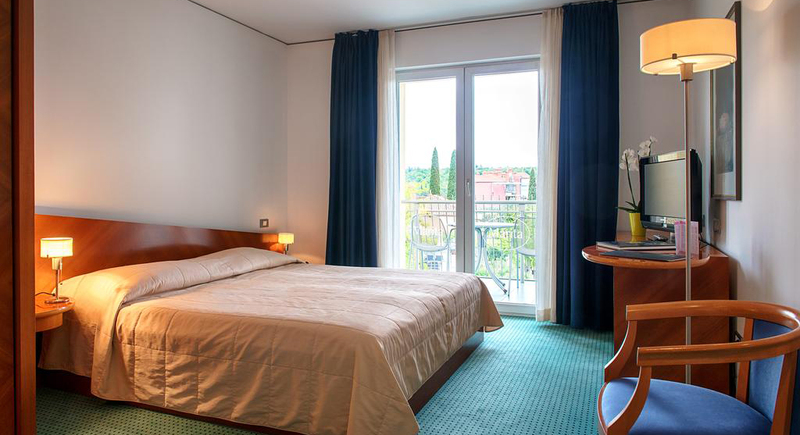 Apartments Marina Portoroz Residence, our main collaborator, offers special accommodation discount rates for teams participating at the 2019 Melges 24 European Sailing Series regatta. 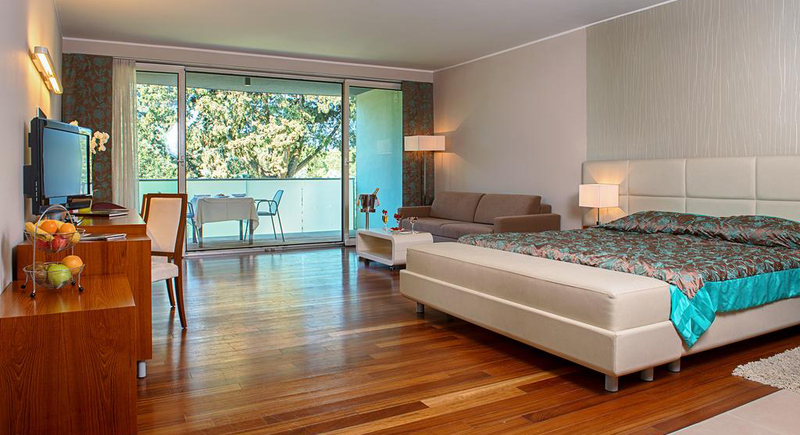 The luxury apartments as well as the free services, including swimming pool, internet, parking and even hot tubs, will provide a unique and comfortable stay within the city of Portoroz. 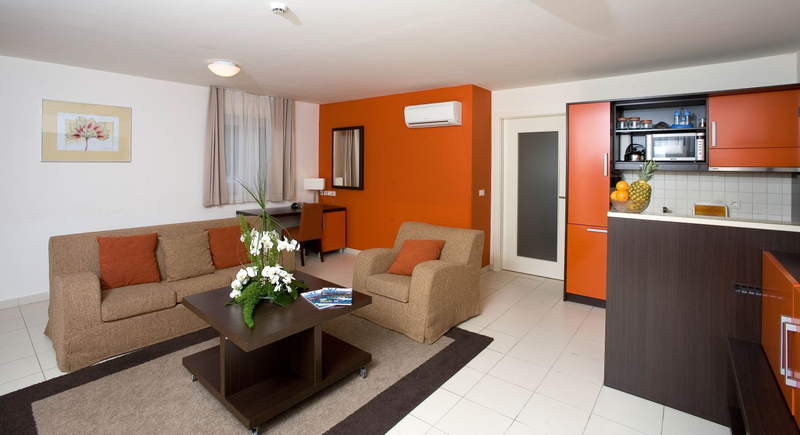 The apartments are located just 5 minutes walk from the venue and vary from 70 to 140 m². View below the special rates arranged with Apartments Marina Residence for Melges 24 participants. 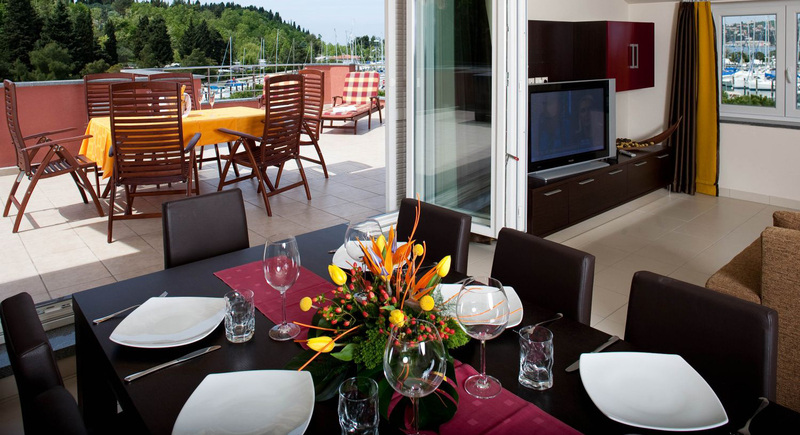 Located 300 m from the Portorož Marina, Boutique Hotel Portorose is a tastefully furnished hotel with seasonal outdoor swimming pool, a wellness centre, saunas and restaurant. Free WiFi is provided in all areas. 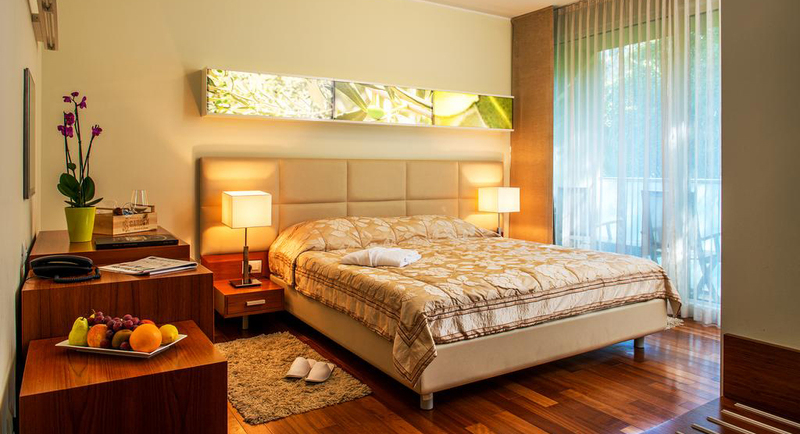 All rooms are air-conditioned and feature a balcony, flat-screen cable TV, minibar, safety deposit box and private bathrooms with bathtub, shower, free toiletries and a hairdryer. Rich self-service breakfast, served daily from 7:00 to 11:00, is included in the price. Bike rental is available upon request and at a surcharge. Private parking is provided at a surcharge of 9 €/day. Why settle for being near the water when you can be on the water? 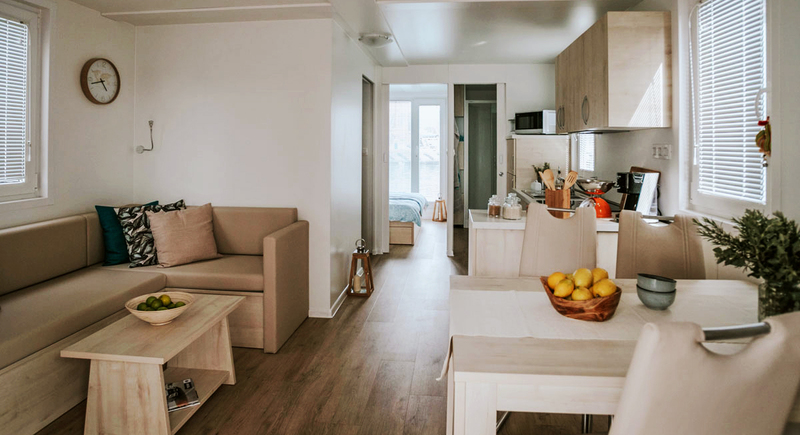 Located in the Marina Portorož, floating vacation homes Shark 1 and Shark 2 consist of two floors that can accommodate up 6 persons. The bottom floor has an area of 32 m2 and consists of one master bedroom with a double bed, a smaller room with a bunk bed, a separate bathroom with toilet, washbasin and shower, a comfortable living room with a sofa that can unfold into an extra bed of 140 x 200 cm, a modern kitchen with dining area and a smaller terrace with a seating area. 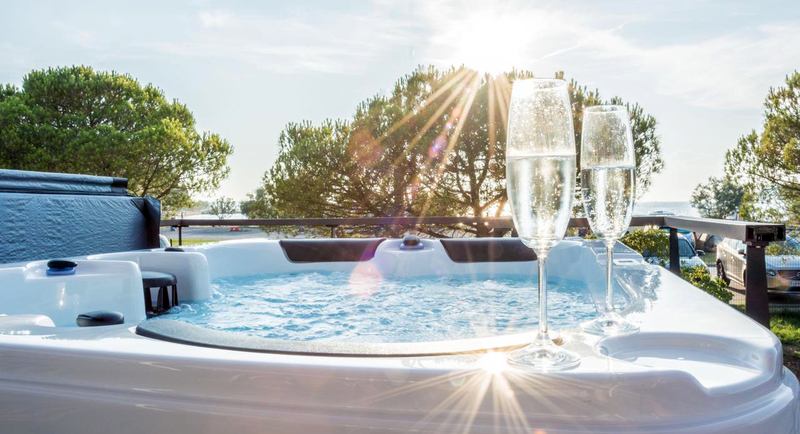 On the upper floor there is a beautiful terrace of 40 m2 which provides stunning bay views and comes equipped with a hot tub. Both houses have air-conditioning and a berth for a small boat or a water scooter. View below the special rates arranged with Marina Portorož for ORC Sportboats Europeans participants.